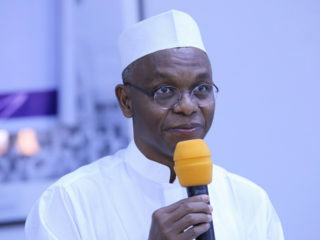 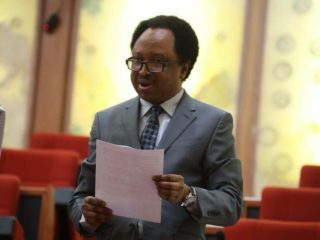 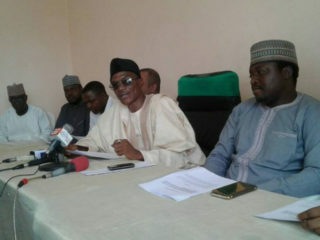 Human rights activist and senator representing Kaduna Central District, Shehu Sani, has alleged conspiracy between Governor Nasir El-Rufai and the Independent National Electoral Commission (INEC) to pervert the course of justice at the elections petition tribunal. 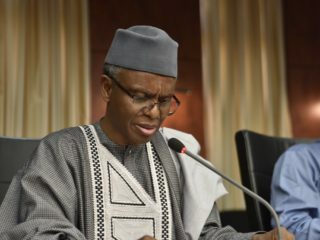 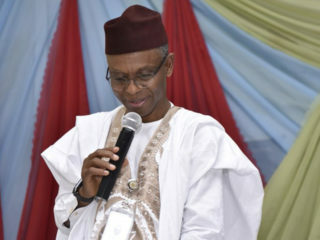 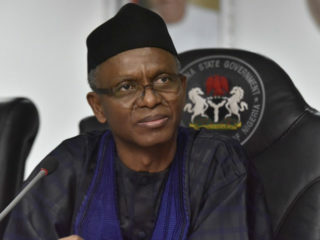 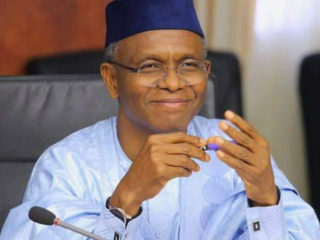 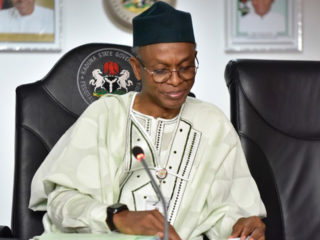 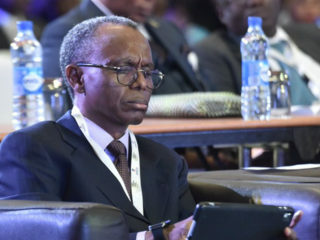 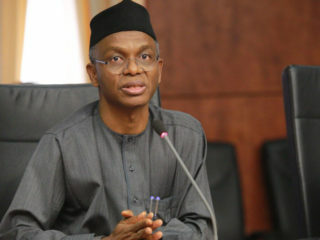 Kaduna State Governor Nasir el-Rufai, yesterday, visited the Presidential Villa, Abuja where he presented himself to President Muhammadu Buhari to confirm that he is alive and contrary to earlier reports, he was not involved in an accident. 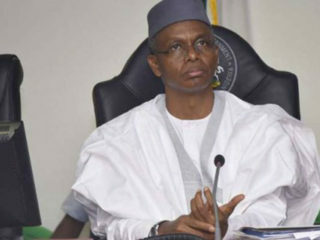 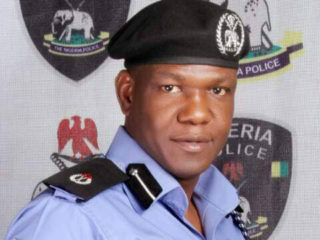 Catholic Bishops of Kaduna Ecclesiastical Province have appealed to the Kaduna State government to convene a stakeholders’ meeting that will help in addressing incessant killings in Kajuru Local Council and other parts of the state.